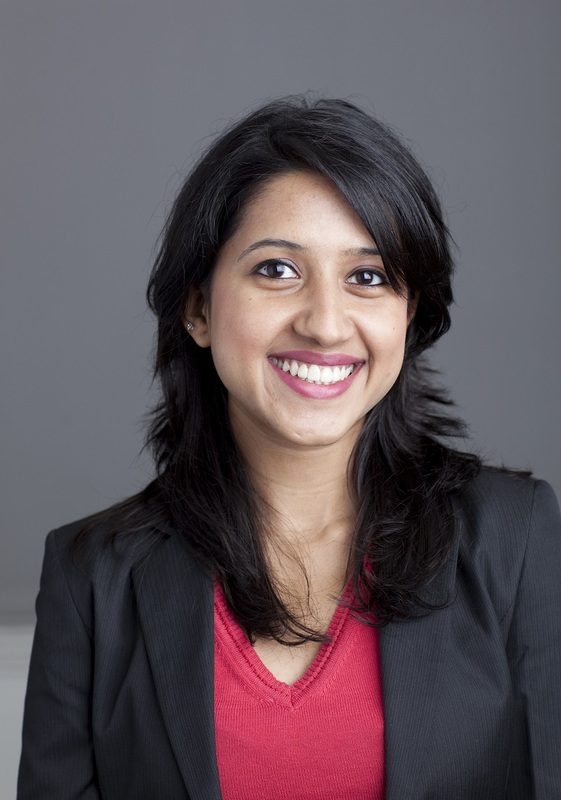 Ashwini is a Senior Project Associate with the Climate Program at WRI India. Her work focuses on promoting sustainable business practices and ambitious corporate climate action by developing standardized tools, building capacity, and helping companies measure and manage their emissions, set ambitious GHG reduction targets and implement their mitigation strategies. She leads WRI India’s work on corporate Carbon Pricing and also supports engagements under the India Greenhouse Gas Program, WRI India’s flagship program that facilitates profitable, competitive and sustainable businesses by mainstreaming measurement and management of greenhouse gas emissions. Prior to WRI, Ashwini worked extensively with the private sector in India, as a climate change and sustainability consultant with Ernst & Young LLP (EY) in Mumbai, where she advised clients across real estate, power, pharmaceutical, FMCG, infrastructure, steel, and textile sectors, on energy, environment and sustainability aspects of their businesses. She also interned with India’s leading think tank, Centre for Policy Research in New Delhi, on energy access, energy efficiency and climate change. Apart from the sustainability and climate change domain, she has worked with a variety of international organizations for short projects on developmental issues such as education, microfinance and healthcare. Ashwini holds a Master's degree (MPA) in Public and Economic Policy from the London School of Economics (LSE) with a specialization in environmental and resource economics, and a Bachelor's degree in Chemical Engineering from the University of Mumbai. She has keen interest in public policy, sustainable development and responsible lifestyle products, and enjoys reading and travelling.